Hi lovelies! first of all, happy new year! I hope you are enjoying this year so far! This January I have been on a non spending month. Which means that I´m not buying ANYTHING besides from groceries that I have budged for the month and of course the bills that needs to be paid. The rest will go right into my savings. If you want to know how I did this month I would love to do a full post on that at the end of the month if it sounds interesting to you. Anyhow. Since I´m on very strict budget until June, I need to use what I have when it comes to beauty products. I feel I have some really good hacks that can save you a lot of money in the long run with using coconut oil. So let´s get into it! Yep, this is the best make up remover you will ever come across. I apply the coconut oil everywhere I have make up, and then simply remove it with a damp bamboo cloth. It removes everything beautifully. Also, don´t waste your money on cotton pads, when you can buy bamboo cloths! It´s the little things that makes a huge difference. The best shaving ´cream´ you can use is coconut oil. I use this to shave everywhere. My entire body will end up super silky and smooth. Although you should be really careful in the shower, it can get very slippery! 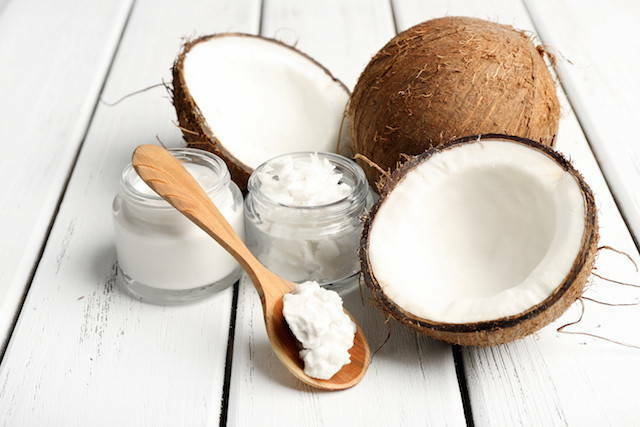 Coconut oil also has natural antibacterial properties. I recently found out about facial massages, and have tried to incorporate them into my life whenever I have some extra time. It basically plumps up the skin, reduces fine lines, stimulates the blood flow and makes you feel really relaxed. I am obsessed. You can also use it for a full body massage mixed with your favorite essentials oils. I love this one! I always use coconut oil to oil cleanse my face before a regular cleanser. Since oil removes oil it basically will remove the excess oil and dirt in your pores. Since I have oily/combination skin this works really well with my skin type. I see a clear difference if I do this or not. I use coconut oil in my diy´s! I love to use it in my homemade coffee body scrub, sugar lip scrub and body oil. I will share my favorite diy´s with you very soon, I promise they are coming. I love to put some oil into my daughters bath, and after bath time to moisturise, and it work really great! I also have been oil pulling, used it under my pregnancy with shea butter to prevent stretch marks, and for breastfeeding. I basically use coconut oil for EVERYTHING except from eating. 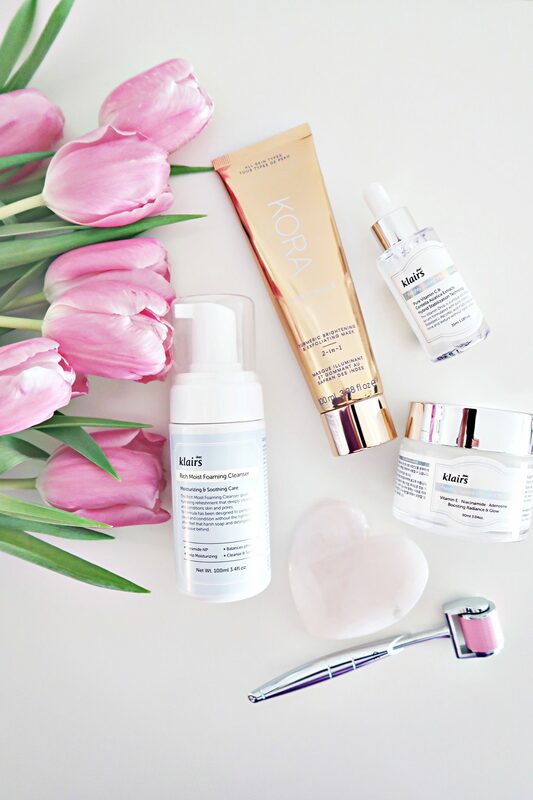 You see, you don´t have to buy one product for every steps in your beauty regime. This will save you a lot of money, and it´s super easy. On another note, if you don´t think the smell is that pleasing, you can add in your favorite essential oil, and you won´t even notice it the smell. Also, always make sure to buy organic, non bleached and cold pressed coconut oil for the best quality and results! I can´t wait to hear what you use coconut oil for! My family and I also use coconut oil for strengthening our hair. Coconut oil is my favorite for makeup removal! Love that you included that! I use coconut oil for cooking. Lovely post, very informative. Love coconut oil! I’ve struggled this winter with extremely dry skin, especially my face, and I just recently started using the tiniest amount at bedtime as a moisturizer and I’ve been waking up with the smoothest skin.. it’s amazing! I love coconut oil too! It’s such an amazing product because it’s very versatile! I use it for my hair as a pre shampoo conditioner and it work amazing leaving my hair soft and smooth! Love seeing beauty hacks like this! Looking forward to your DIY sugar lip scrub! Great post! I adore coconut oil, I use it to remove heavy duty liquid lipsticks that are too stubborn to come off with anything else! I let it sit on my lips for a bit then it comes off easy! Thank you! 🙂 Yes, it makes it so easy. It´s the best!